It’s a brisk morning at Dumfries House and a group of excited primary school children are all fingers and thumbs. They’re learning to tie knots, an essential part of the bushcraft experience, a course offered as part of a broader goal. The aim of this is to boost young people’s confidence and leadership abilities. They may be starting early, but the concept of resourceful, skills-led education is at the heart of The Prince’s Foundation. 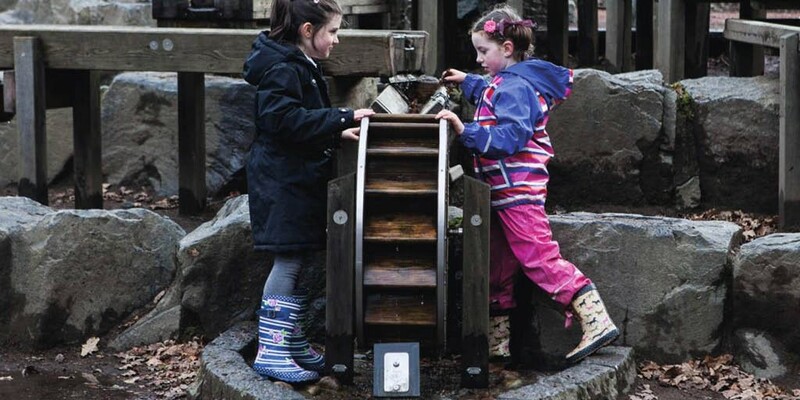 “Farm-to-fork experiences, exciting workshops in STEM subjects (science, technology, engineering, maths) and the opportunity to take part in craft initiatives, opens up experiential opportunities for young people,” says Jacqueline Farrell, Director of Dumfries House Education, which now operates under the guardianship of The Prince’s Foundation. From primary-age pupils to post-graduate students, the goal is to change people’s lives. 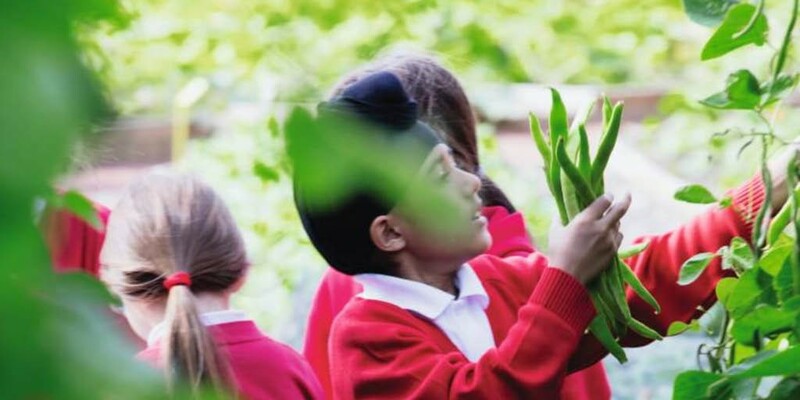 Be it workshops, specialist degrees or summer schools, the ambitious educational programmes of the Foundation fall within three key areas of interest and development. The first is restoration. Renovating sites of historical or cultural significance is pivotal to the Foundation. “There’s a real sense of pride for local communities who want to save the places they love,” says Sadinsky. By providing the tools and skills needed, students, community groups, building owners and public bodies can work with the Foundation to create a brighter future for Britain’s building heritage. Preservation is also key. Safeguarding the world’s most sacred art forms is no mean feat, however the Foundation believes that mentoring the next generation is a great place to start. 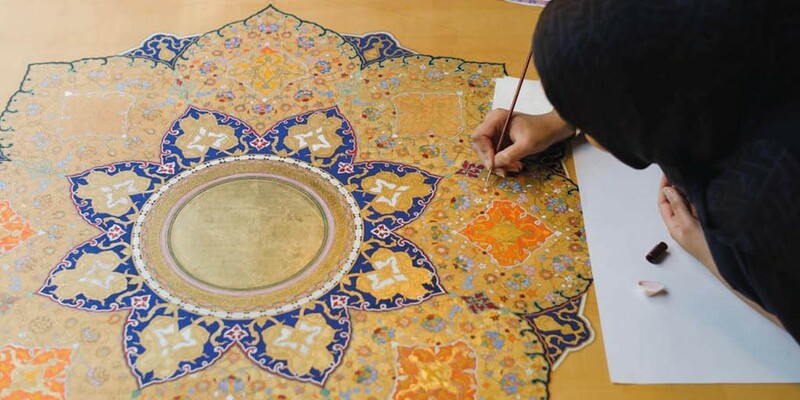 At the Prince’s Foundation School of Traditional Arts, students can gain hands-on skills in specialisms such as Persian miniature painting, philosophy and icon painting. Meanwhile, Dumfries House conducts classes on traditional crafts, agriculture and horticulture, in addition to providing on-site artists’ residencies in partnership with the Royal Drawing School. The concept of Future Living and how can we live better is a question that The Prince’s Foundation endeavours to explore. Pressing issues such as building sustainably, urbanisation and the effect of climate change are all tackled through workshops, outreach programmes, fellowships and more. Needless to say, sharing knowledge and affecting change in these matters will lead to more cohesive and productive communities – and a future we can all be proud of. 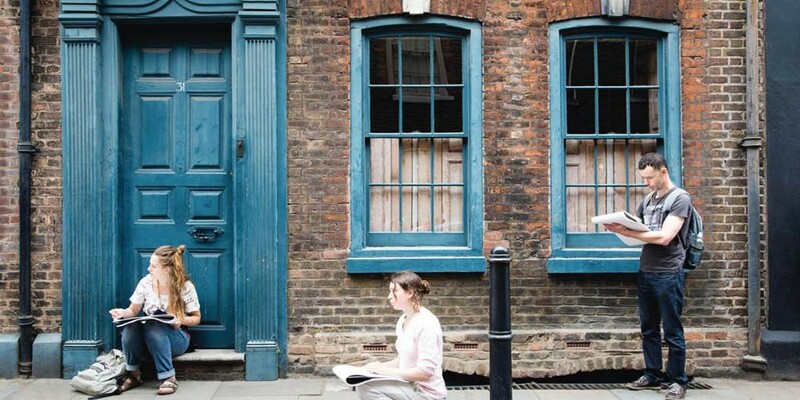 Budding artists at the Royal Drawing Summer School sketch the urban landscape in Shoreditch. The school was founded in 2000 by HRH The Prince of Wales and aims to raise the profile and standard of drawing through teaching. The Prince’s School of Traditional Arts was founded by HRH The Prince of Wales in 2004, with the purpose of keeping the traditional arts alive. 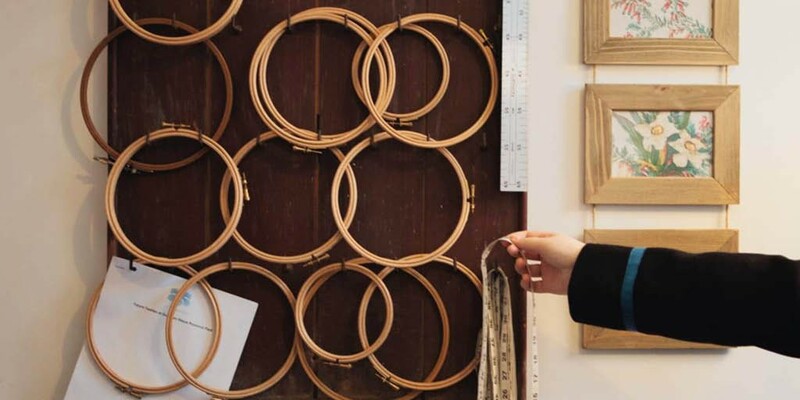 Located in London, the school offers courses in a wide range of disciplines including Islimi painting, gilding and weaving. A lucky group of aspiring young dancers are receiving ballet classes at Dumfries House from the Royal Conservatoire of Scotland. The course started in 2017 and is thriving thanks to the hard work of the pupils and their inspiring teacher, former ballerina Megan Peasgood. 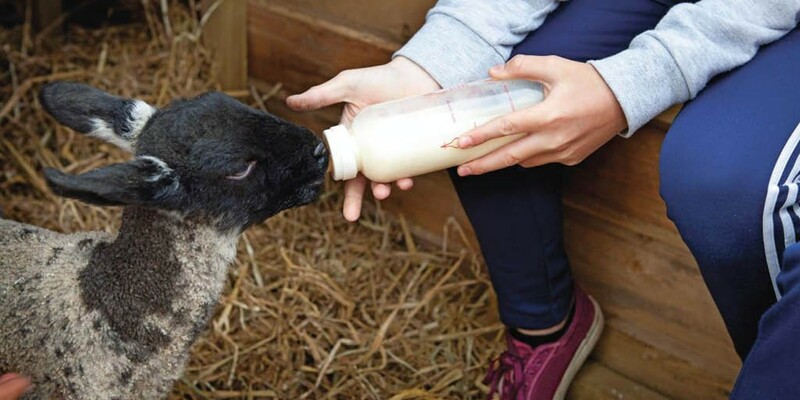 Understanding food production and learning about farming are at the very heart of Valentin’s Education Farm at Dumfries House (above), which welcomes schoolchildren for tours and hands-on experiences with the animals, such as feeding lambs. 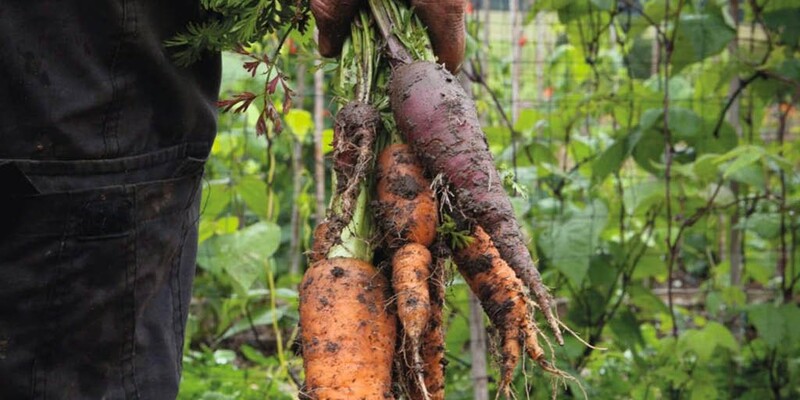 If you’ve ever wondered what a golden beetroot or a purple carrot tastes like, look no further than the Kauffman Education Gardens at Dumfries House, which produces unusual – and colourful – veg, alongside its programmes for children in gardening, food production and healthy eating. In October 2017, a ‘Girls Into Engineering’ event was held at Dumfries House for 80 local schoolgirls to pique their interest in engineering. The day comprised a range of exhilarating challenges, which included building a crane and making a boat. Keen young gardeners got the chance to pick crops, study bugs and learn how to plant seeds during a day of festivities at Dumfries House last year (left), further strengthening HRH’s mission to educate children about horticulture and where the food they eat comes from. Aspiring fashion designers can learn invaluable sewing and design skills thanks to the Future Textiles course taught in the Atelier at Dumfries House, which aims to prepare pupils for a career in the fashion industry. 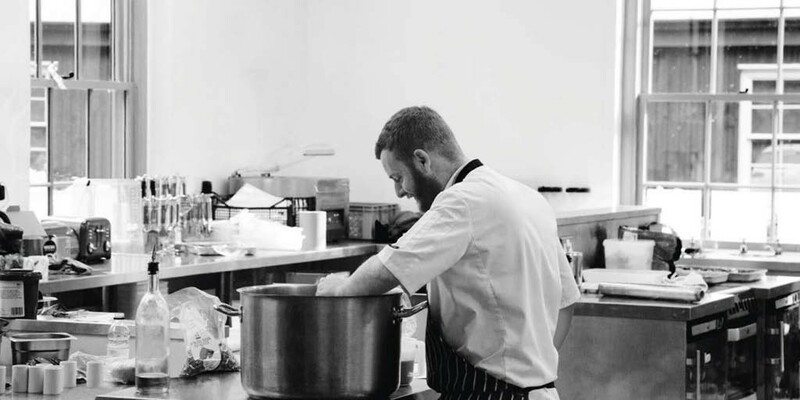 For young people looking to kick-start a career in hospitality, the Belling Hospitality Training Centre at Dumfries House offers a practical cookery course with state-of-the-art cooking facilities and a training restaurant.